Why is there a need to build a bitcoin exchange website? In today’s digital world, most people prefer cashless transactions to cash payment and this is the reason why cryptocurrencies have become extremely popular among people. Way back in 2009, the introduction of the first cryptocurrency, Bitcoin, transformed the financial sector. Ever since its success, many other cryptocurrencies have been introduced on the market, including Ethereum, Litecoin, Ripple, dash and many more. Today, a large number of people are investing in cryptocurrency by either trading these digital currencies or building their own exchange platforms to allow people to trade. The trend has left many individuals wondering why and how to start a bitcoin exchange business. If you are not sure why you should build a bitcoin exchange, here are a few good reasons. Cryptocurrencies are developed using Blockchain technology; data decentralization and cryptography make it a highly-secure technology. The blockchain data is stored on numerous computing systems worldwide. Even if a few systems’ data is hacked, it does not affect the whole blockchain system. Moreover, the data that has been hacked can be recovered with active nodes. The advanced cryptography technology used to encrypt the data prevents decryption of hacked data. Imagine the large customer base that you can build by choosing to build your own exchange website and providing a highly-secure platform to people for trading. There are over 1500 cryptocurrencies around the world and the number of exchange platforms is relatively less. The traffic on the cryptocurrency exchanges is very high and almost every day an exchange fails because of its inability to balance traffic load. Sometimes, these exchanges even have to stop user registrations, leading to several pending user requests to join an exchange. By building your own exchange, you can bring potential users to your exchange for trading. Although these are a couple of reasons to build your own exchange website, there are many other reasons such as economic growth and increased business revenue. 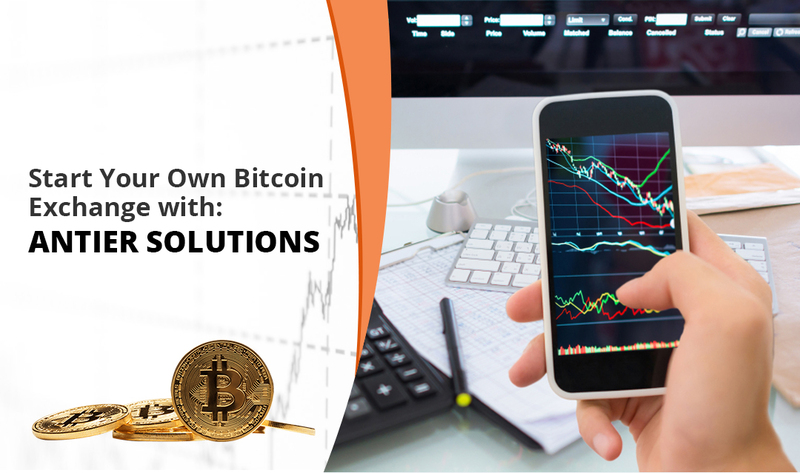 If you are wondering how to start a bitcoin exchange business, all you need to do is partner with an cryptocurrency development Company having skilled developers. Share your needs with them and make sure that they will provide you with a highly-secure platform that allows fast and uninterrupted transactions.